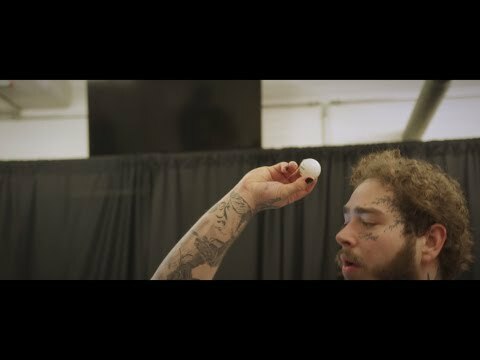 Post Malone come through with “WOW” music video. Popular Rockstar crooner Post Malone come through with the official music video for his most recent single titled Wow. although he has had it remixed by Roddy Ricch and Tyga. The visuals featured cameo appearance of Ty dolla sign and DJ Khaled.